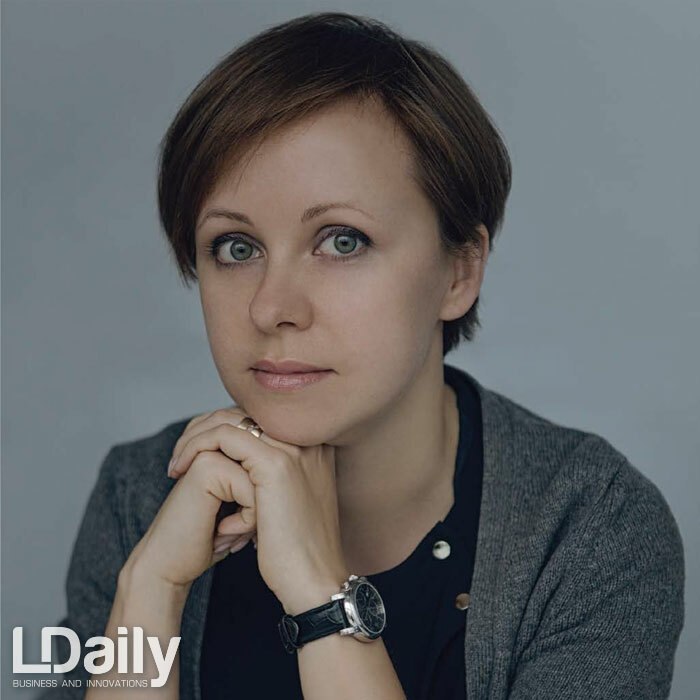 Natalia Osadcha, the co-founder of the S&P Investment Risk Management Agency, PhD, MBA, told LDaily about the main mistakes of foreign investors in Ukraine. 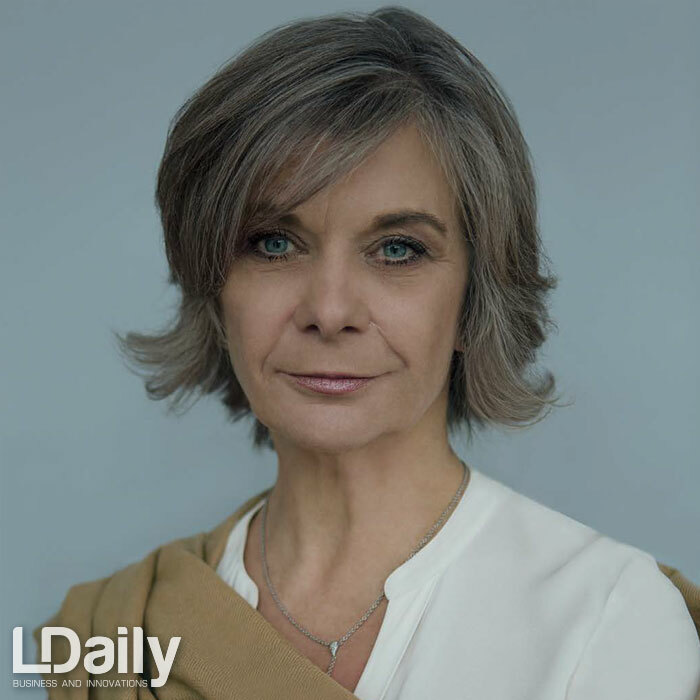 LDaily: Natalia, please, tell us about the S&P Agency. N. Osadcha: S&P Investment Risk Management Agency is a consulting and legal agency that helps foreign investors at the investment project entry/implementation stage to identify and reduce investment risks, protect assets during any conflicts, create an optimal business model in Ukraine, which functions only within the legal field, to create the right communication with the state authorities. We help investors who have been doing business in Ukraine for a long time to resolve complex issues with tax, state and/or law enforcement agencies, including complex criminal proceedings against company executives. Also, we train business preventive measures, point out the main mistakes that led to the crisis, we develop and implement a strategy for minimizing business risks for a CEO and/or business owner. Most often, we work as an external advisor and consultant for a CEO and/or business owner, since only at this level you can handle complex business and investment issues. Why a big foreign business in Ukraine needs us? In short, we help our clients minimize significant financial and reputational losses, emerge victorious from extremely tricky situations and feel safe in a difficult business environment like Ukraine. The most important thing is that we help businesses to operate freely in Ukraine and achieve profit targets. 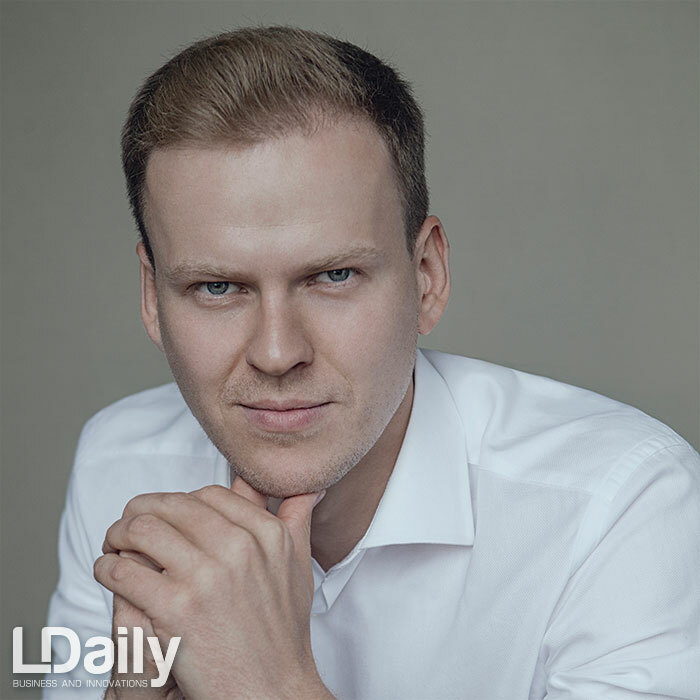 LDaily: When entering, foreign investors probably do not understand how to act correctly within the economic conditions in Ukraine. What are the basic mistakes of foreign business that can be identified at the entry stage? N. Osadcha: First, foreign business needs to accept the fact that the business environment in Ukraine is rather complicated. It is a developing country in the process of transformation. Moreover, this process is impossible to pass during 5 or even 20 years. It is long-term and rather painful, because in fact, apart from reforms and changes in a large number of laws, it is still necessary to introduce a procedure for their implementation. It is not a secret that corruption, raiding, the risk of losing assets, the absence of the rule of law and a transparent judicial system are among the main risks of our country. The first mistake is that the company seeks for so-called “blessing” of officials when entering Ukraine. For some reason, it is widely believed among foreign investors that such kind of “communication” will help to avoid problems and the newly created investment will be successful. I believe that such a position is nothing more than an illusion. In Ukraine presidents, parliament and state leaders are changing so quickly that in this case, we can talk only about rather short-term communications and “guarantees”. Every five years we have a new governmental authority, so you can’t be sure that the previous guarantees will be fulfilled. As practice shows even within one short-term period these “guarantees” are not always fulfilled. That’s why it is a mistake to rely on the assurances of state officials when entering Ukraine. The second important mistake of a foreign investor in the absence of a risk miscalculation scheme at the stage of the investment project entering in Ukraine. I’m not saying that investors make easy decisions. No, I am convinced that almost all of them receive consultations from their advisors and undergo a legal audit before making a decision whether to invest or not. Despite this fact, as practice shows, it is not so easy to see and model the risks of losing an object and/or a corporate conflict. That’s why there are so many loud cases about the loss of assets by foreign companies. As being a business and investment advisors for foreign companies, we always advise following the simple rule: clearly consider whether the object is problematic, model the risks of losing an asset and find the answer for yourself: whether you need such an asset or not. You can say that it is impossible to calculate all the risks that some risks arise only after purchase or even in several years. I fully disagree with this statement. This is something that can be modelled with a high probability: where, how and when problems with one or another asset will begin. The question is probably that not so many people can calculate these risks. You should also remember that there is always the process of asset redistribution, especially at the time of political power changes. 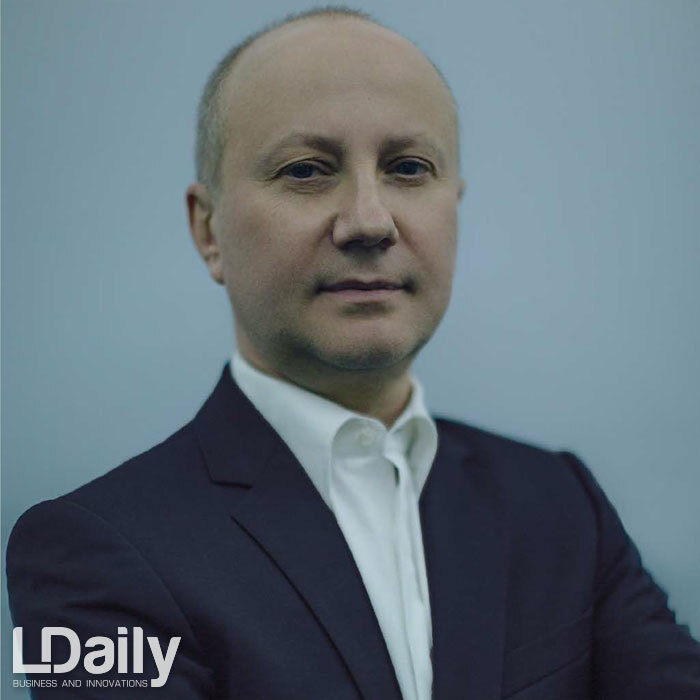 LDaily: When the situation cannot be modelled and the risks are so high, then what’s the benefit for a foreign investor to invest in Ukraine? N. Osadcha: It’s the same when Ukraine got independence 27 years ago and there were a lot of investments. In my opinion, it was even more difficult for a foreign investor to invest in Ukraine in the 1990s. Then we just started to form statehood and state institutions, create our own laws. Today, the situation in the country is different, but we are still far from the developed states that have been forming the state institutions for more than 300 years, and sometimes with extremely unpopular methods. It can be said that the transformation process of Ukraine is good and bad at the same time. The fact that markets are not formed is a big plus of a developing country, there are no big steady players who have already divided everything and fixed themselves in the chosen segment. In the USA or the UK, the market is already so tightly packed by players that I don’t know what competitive advantages you need to enter this segment and get the good market share. What are the other advantages of Ukraine? The value of assets is quite low compared to developed countries with rather high profits. So, according to the information from investors, the return on investment in Ukraine takes place in rather short terms, within three years in some segments, but in my opinion, the real term is within 6-7 years. Do you know any other country in the world where you can return investments in such a short period of time? We are talking about serious investments that reach hundreds of millions of dollars. It is possible in a developing country like ours, but at the same time that has a very favourable geographical location, a huge territory with the highest quality agricultural land and a population of about 40 million. If we consider all the financial and economic advantages and disadvantages of Ukraine, it is clear that there are more advantages. Let’s take a look at the number of large companies and holdings in the country. Agricultural enterprises, which started from one plant, annually introduce new terminals and new areas. A big business that comes to Ukraine, realizing its competitive advantages, increases its investments in a few years. And all these companies stay in the country for a long time. Therefore, we can definitely say that you can do business here, because many companies do it with very good financial indicators. 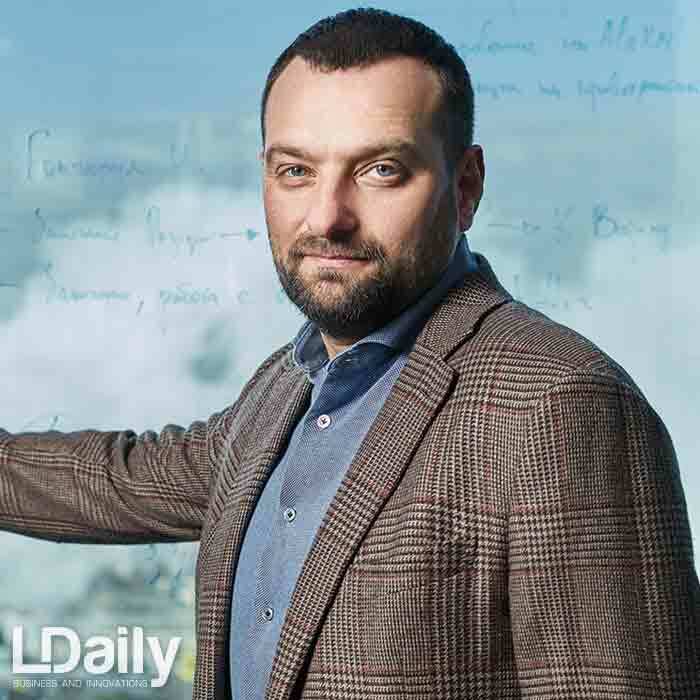 LDaily: So risks are the main disadvantage of investing in Ukraine, but at the same time, you can get a lot of profit. 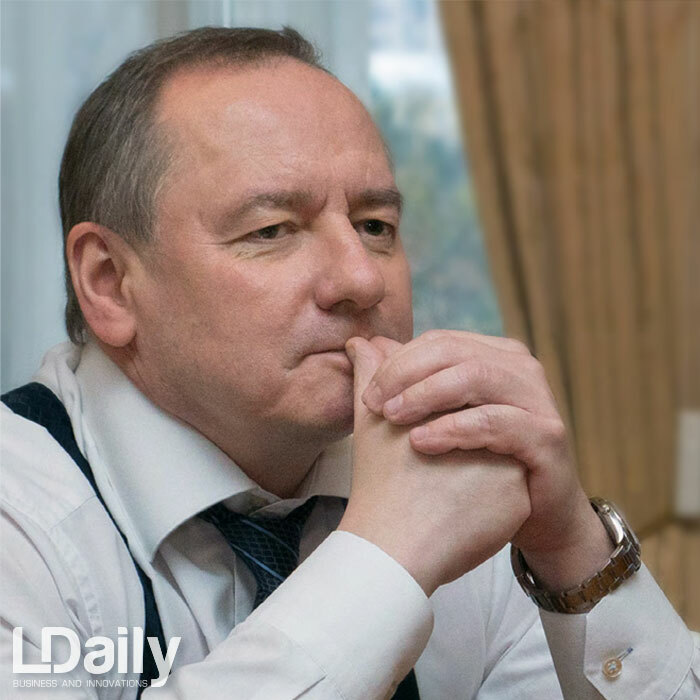 What is the reason for high-profile cases associated with the loss of assets, since not everyone loses his property in Ukraine? N. Osadcha: Yes, the main disadvantage of our country are the investment risks. However, for the effective entry, as I have already mentioned, these risks need to be correctly calculated. You can’t just take money out of your pocket and buy a risky object. Much of the high-profile cases associated with the loss of assets happen due to certain mistakes made only by the investors at the stage of investing, concluding a contract or buying out this object, and there is an opportunity to return everything back in the future. If there are no such “holes”, then the probability to change by returning it back reduces to zero. That’s why these are very complex and delicate questions. It is clear that improving the investment climate requires the rule of law and guarantees for the investor that his assets will remain and he will not lose them. But, probably, such guarantees already exist in countries with well-formed markets. The situation in Ukraine is very similar to the purchase of high-risk securities: if you miscalculate risks, you can not only not profit, but also suffer significant financial losses. Unfortunately, there are many examples. 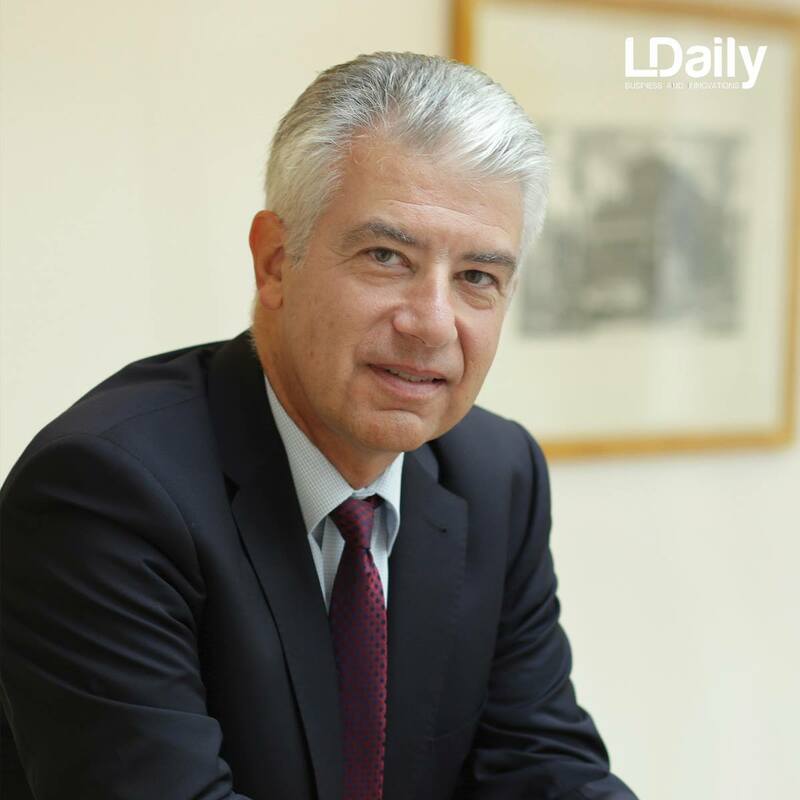 LDaily: At the beginning of the interview, you raised the issue of business communication with the authorities. How do you think, if such communication should exist, what should it be like and what are the risks? N. Osadcha: Communication between business and government is a necessary part of doing business. Business does not work in an isolated environment; besides, the government and the state are those who develop the rules of the game and certain frameworks both for business and state bodies. At the same time, there should be a clear communication strategy between business and the state and/or representative bodies. This is the hardest issue for business. Such a communication strategy should not only be developed by the company, but also strictly followed be every employee of the company. Whether business will succeed or not depends on whether such a strategy exists, whether there is a consistency in its implementation by the company and its staff. I understand that all these things are rather abstract, so I’ll try to explain with examples. For example, tax authorities charged a significant amount of taxes from a foreign company, but in the company’s opinion, they should not pay it. The company begins the process of administrative deposition of the assessed taxes and receives a “certain message” that in case of disagreement to pay this amount to the budget and further judicial appeal, a prosecution may be possible in relation to the company’s management. And here is a subtle moment. The company decides to terminate the judicial appeal and pay the assessed amount to the state budget. At the same time, there is a clear understanding that there were no violations on its part and it is more than real to win the trial. But in order to avoid negative consequences of criminal prosecution, the company makes a decision to pay for something that should not have paid. The company is coming to this compromise both with itself and the state. Such a company does not have a clear understanding of how to build the right communication with state authorities in Ukraine. And what happens next with such businesses. If there is a need to supplement the budget, tax authorities will come to them again. The number of problems with such communication is only increasing. Correct communication is when the state also plays according to the rules within the law. The goal of the business is to show this framework, even if it will lead to a temporary conflict. The state is not always a business partner, especially in Ukraine. It has certain goals for the budget implementation looking for very “interesting” ways for such supplement. LDaily: How to act in case of unexpected inspections and searches? N. Osadcha: In fact, there can be no unexpected inspections or searches, if a company is serious enough. There should be consultants who prepare a company for such a case. There must be a well-planned strategy of action within the enterprise and the interaction between employees: what they should do and what shouldn’t, who should know it, what they accept and reject. When we read in the press that lawyers were not allowed when somebody came, I can honestly say that the company was not ready. If you are doing business in a developing country, you can not afford to be unprepared. No one has cancelled training and modelling of scenarios, as well as what you need to know what are the weak points and what needs to be strengthened. I have a very critical attitude towards “modelling” of searches. When a company orders a “mask show” to its office to make sure the staff is ready. This is such an adrenaline show, which can have a negative effect on the staff who even with the word “search” is ready to escape. This is comparable to the fact when a person who never sat behind the wheel, was taken to a highway with a lot of extreme situations. And they said: Go, we’ll see how you can ride. There is a high probability that after such a test, a person will never want to sit behind the wheel at all. We follow a different tactic and strategy: we want to neutralize chaos and fear. This is a clear and systematic approach in which every person clearly understands what and how he needs to do. One action at a time, no more. Then the team becomes the army. Moreover, no search can be modelled in advance, each will be different and unique, so not everything depends on control and training. Therefore, the basic advice is to be ready. If you are ready, there will be no surprise. 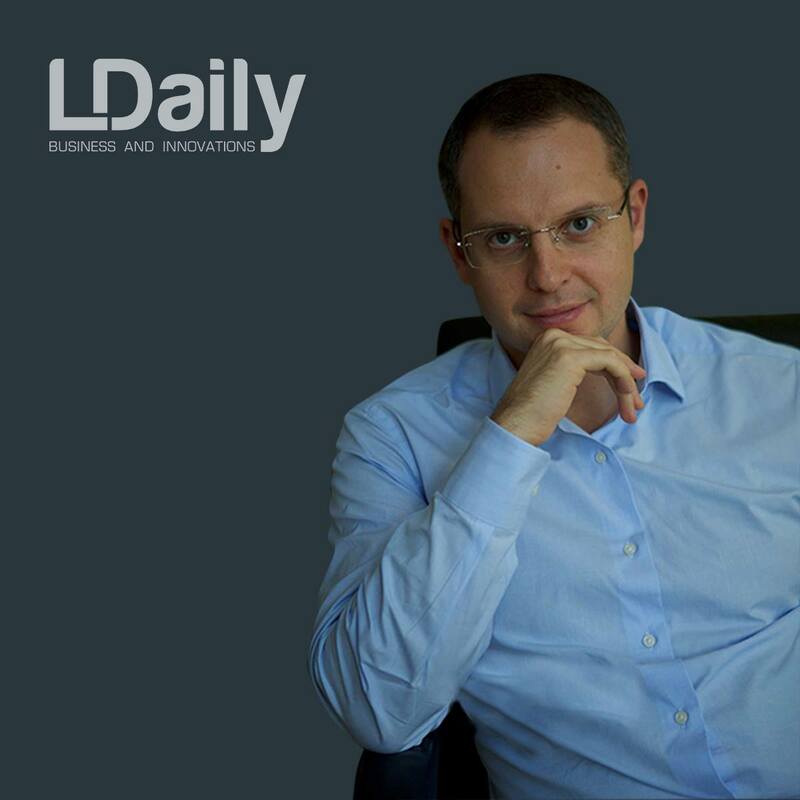 LDaily: Many companies say it is easier to compromise, but not to come into any conflict. N. Osadcha: I recently wrote an article on business losses in conflicts with the environmental inspection. Only according to official calculations, in particular, of the European Business Association, business lost over $200 million in a year in a confrontation with environmentalists. My position is following: as long as the business agrees to lose money, the system will not change. What companies that were illegally locked in ports attracted at least one official to responsibility? If we are at the point where it is necessary to defend the rights of the company within the legal field, if we are talking about the rule of law, then the business must start with itself. It is great to have reforms, but what will change if the business itself is not ready to apply the norms that are already here and return the state in the framework that it has prescribed? What is the difference for an inspector, to stop 1, 10 or 63 ships, if he has no responsibility? There is a benefit! Then one question arises: how will the business make the transparent rules of the game, if it is not ready to systematically defend its rights day after day? It will happen as long as the business allows it to do so. It accepts the rules imposed by the state. It makes a decision based not on what it has to do under the law, but on the compromise in order to avoid a conflict. This delicate moment leads to the fact that the conflict goes to a rather serious level and the conflict frequency only increases. These are compromises. I would call them even microcompromises, which business agrees with every day. It does not matter how: by issuing documents revealing banking secrecy, paying those charges, which should not be paid. The business itself creates the image of a player who is ready to do any kind of desire, demand, even illegal. When we come, for example, in law enforcement agencies on the affairs of our clients, we see how business issues confidential documents, but to receive them the law enforcement authorities have to apply at least to the court. Nobody sends them there, but give it up voluntarily. If only a foreign business chooses a strategy for itself, that it does not want to lose money and is ready for every violation of its rights to be prosecuted! If it would not only built up this strategy, but also implemented it every day, then the state would understand that the business would not forgive and would bring any illegal step to justice. At this moment the rules of the game would begin to change. We help our clients to do this and believe me, the results are impressive. This is how the reputation is created not only in the business environment, but also in terms of communication with state bodies. No matter how weird it sounds, the state respects the business, which does not compromise, places top priority on the rule of law and defends its rights step by step. So what prevents a business from doing one simple move every day – to return an official or controller back into the frame? 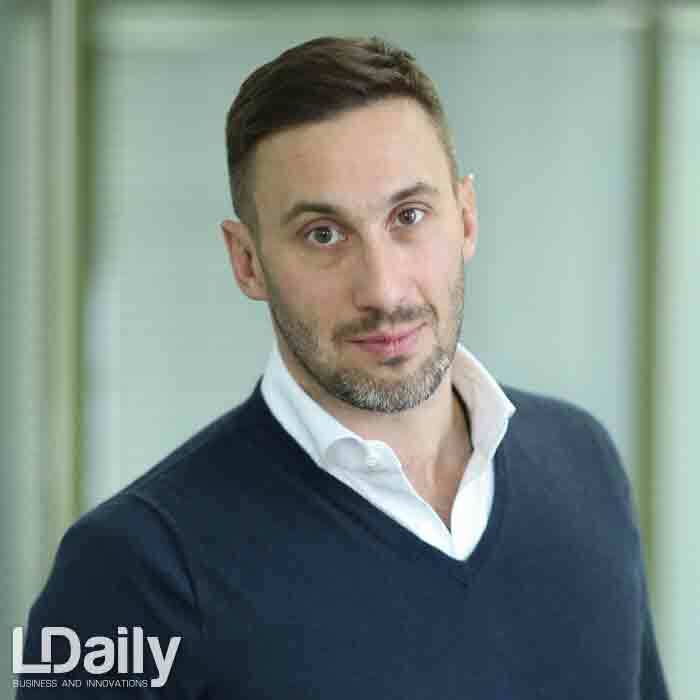 LDaily: For this purpose, the company must have experts who will be able to consult. N. Osadcha: Such experts must be. Companies do not have practices in conflict management. For example, the charge of a large amount of taxes that a company does not have to pay or criminal proceedings are also types of conflict in our understanding. Just when we talk about the conflict, everybody thinks it’s some kind of big conflicts like stealing the business and so on. No, conflicts are happening every day! Business does not identify such situations as conflicts, rather, some economic activities. This is one of the main mistakes. LDaily: Does the foreign business mean the only S&P clients? N. Osadcha: Mostly foreign. There are a few Ukrainian companies. In fact, we were pleased to see that national companies absolutely do not want to accept compromises in crisis situations. Even when there is a question of criminal prosecution. 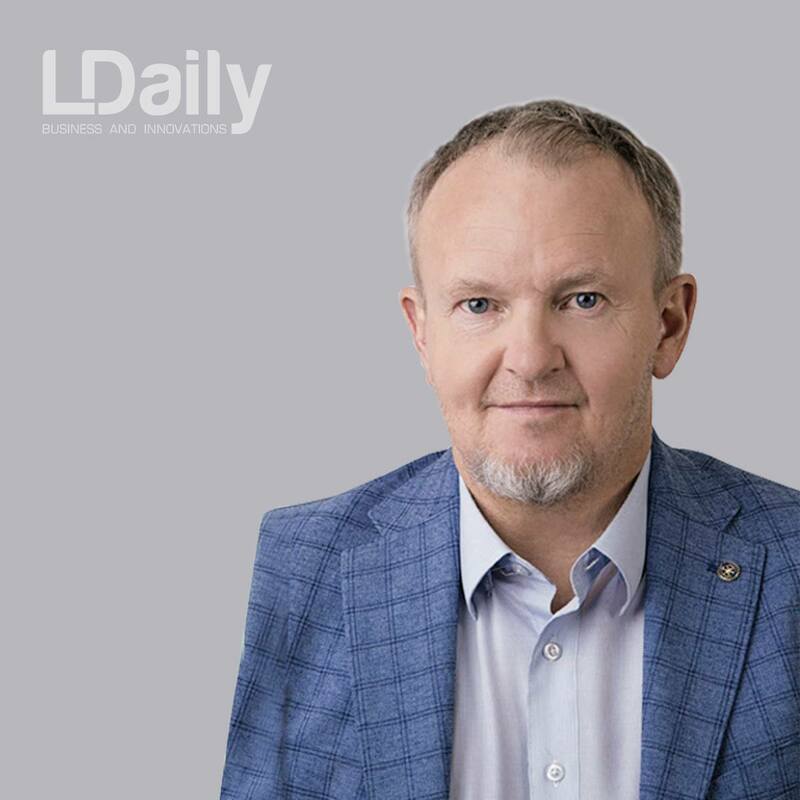 Every day, more and more Ukrainian enterprises openly declare that they are not going to negotiate and execute obviously illegal claims of some state officials or law enforcement officers. So when they do not want, they come to us. 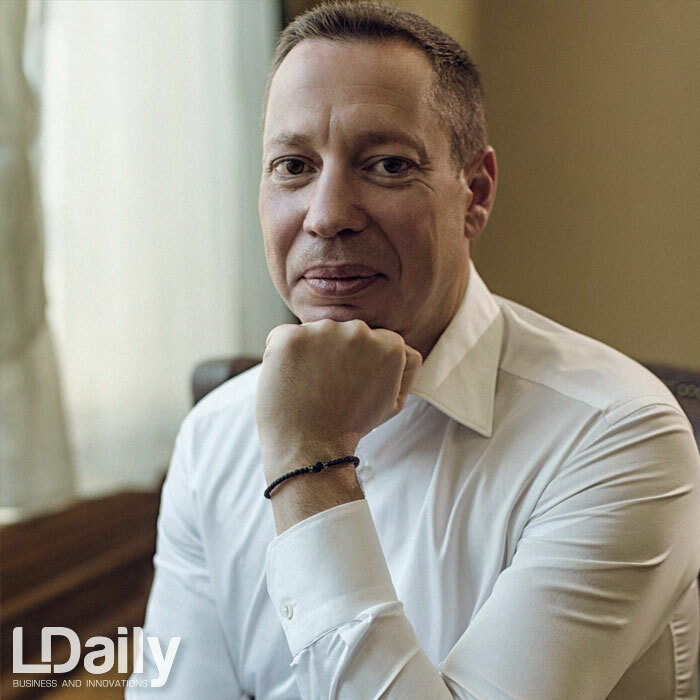 We enjoy seeing that a transformation is already happening within the Ukrainian business. Not only the foreign but also Ukrainian business wants to work within the framework of current norms and rules, build communication correctly and prove its rightness with the help of legal tools. 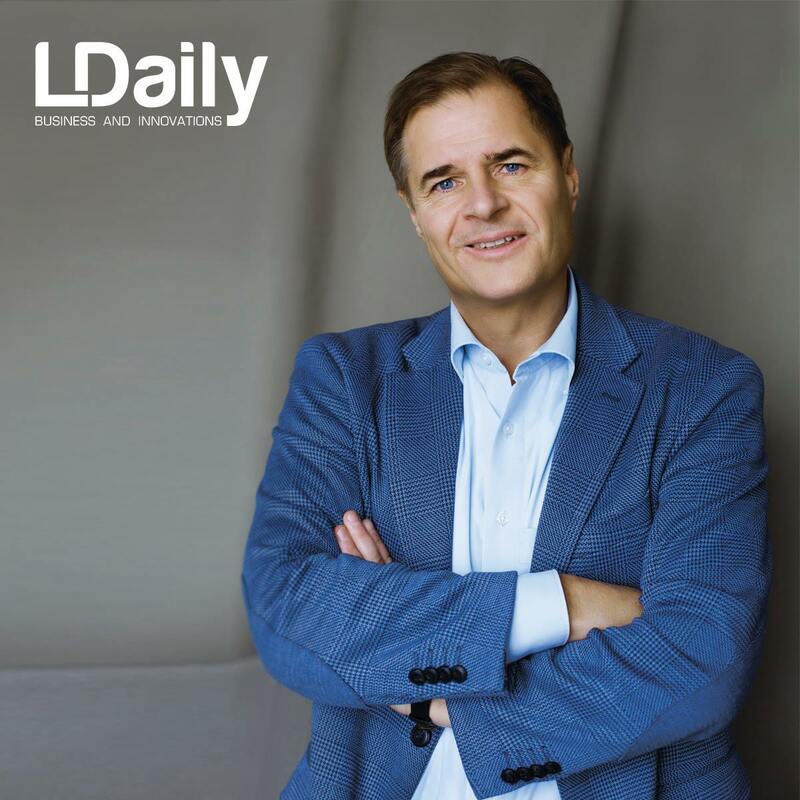 LDaily: How big a company should be? Does the S&P Agency consider collaboration options with mid-sized businesses? N. Osadcha: The size of the company is unimportant to us. We have the same attitude towards Ukrainian and foreign companies. If the client shares our interests and values, we cooperate. We work only with those clients who have made some internal decisions for themselves. This should be a rather serious request to reach a completely different level, especially in communication with law enforcement and state authorities. This is a fairly honest struggle for the right to do business honestly. 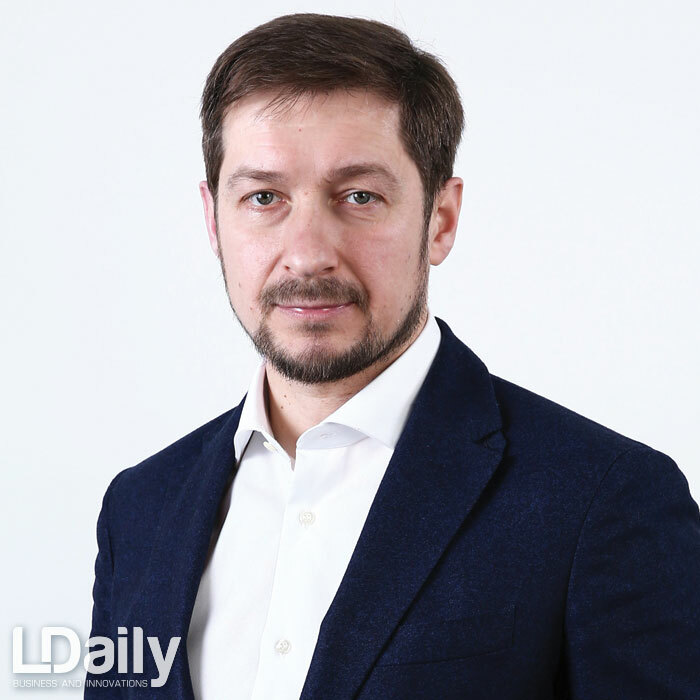 LDaily: Does the S&P Agency help Ukrainian business to enter the international market? LDaily: What does it mean, if a company has 10 criminal cases? N. Osadcha:It indicates that the system of communication and business protection is ineffective. Maybe for somebody, it is formally correct, but it is ineffective, because the number of cases, checks, charges and some other requirements are increasing. But, again, it depends a lot on what strategy the company chooses. Peace under any conditions? Then how can we talk about the rule of the law? Unfortunately, not every company is ready for such a proactive position. However, if there are 10 criminal cases, a proactive position is the only thing that can save a business. 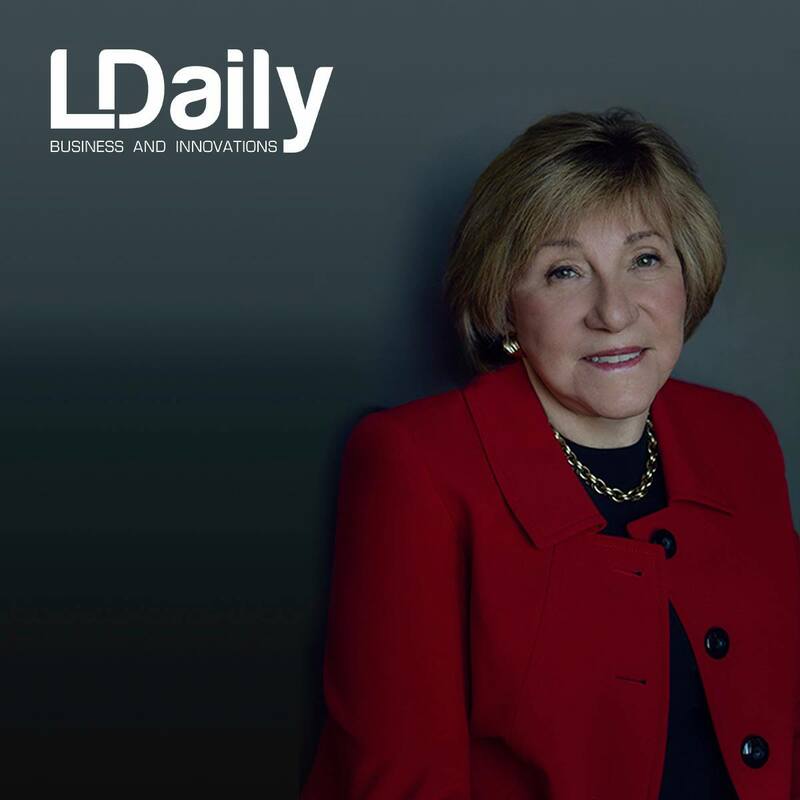 LDaily: How do you see the mission of the S&P Agency? N. Osadcha: We can be compared with a rafting instructor: we help a business to go through a stormy route and get the planned point whole and healthy. We are guides who help it feel confident in stressful situations. As a result of the cooperation with us, the business becomes stronger, its position in the market is strengthened, because it gets the appropriate reputation. In turn, the stability and confidence of the business lead to greater investments. LDaily: What tools does the S&P Agency use to protect business? N. Osadcha: Some companies focus only on legal instruments, others use PR or believe that only GR will help them to get out of a difficult situation. We are convinced that the choice of tools, their periodicity (at what stage to use), and their main messages should be closely intertwined and be built into a whole strategy. In the process of development of a problem situation, the initially chosen set of tools will be constantly changing. Choosing and using only one tool or building a strategy around it reminds me of a picture when a military general wants to win a war only with a spear, although the enemy’s arsenal consists of an infantry, tanks, aviation and even a fleet. It is imperative to develop a complex strategy that involves a combination of various tools applied in a clear sequence. Of course, without a legal tool, it is impossible to take the company out of the problem, especially if the level of difficulty is high. Therefore, the legal part was and remains a necessary and obligatory basis for successful overcoming crisis phenomena. 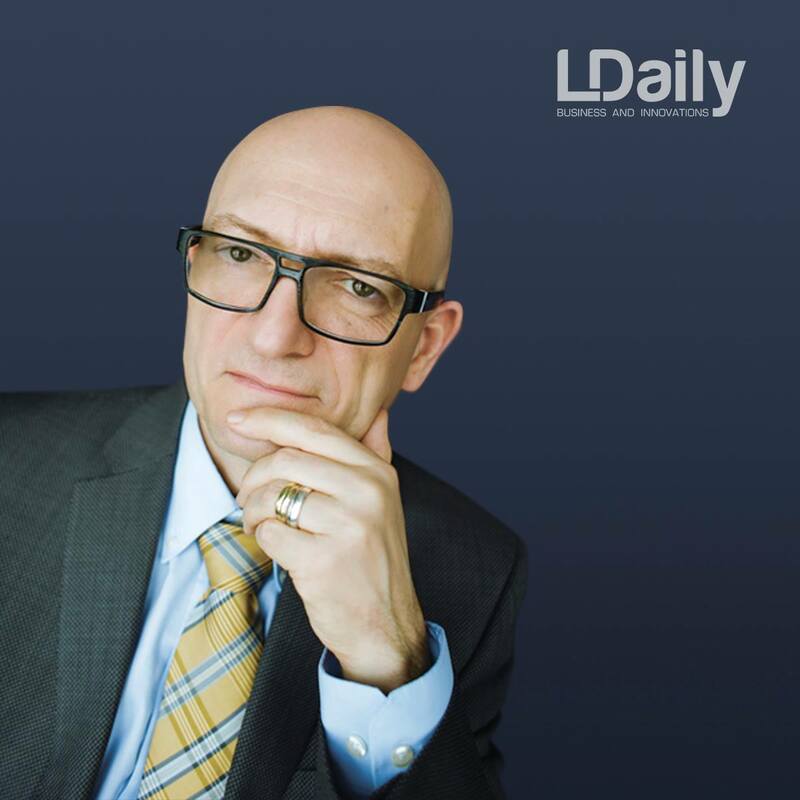 LDaily: What will be your advice for a company in avoiding a serious conflict? N. Osadcha: I can give a lot of advice. We have developed a series of trainings specifically for the CEO and/or business owners in order to learn how to correctly identify the conflict. We show and teach business in detail, what exactly can indicate that the company is already in conflict. Understanding and correctly identifying a conflict at an early stage is a guarantee that the company will avoid “deep diving” and, as a result, will minimize the time of the conflict, risks and all kinds of possible losses for the business. Business often loses by identifying the situation incorrectly, and as a result, by building a strategy incorrectly, using the wrong tools, therefore, adheres to an incorrectly chosen vector from the beginning. LDaily: What are your main values? N. Osadcha: The first thing for me is honesty. It is my credo both in my personal life and business. The second is trust: we work only with a client whom we can fully trust, it is impossible to get out of any crisis without the trust. And, of course, it is freedom: freedom of choice, free will. That’s why they turn to us, because we help to find freedom.